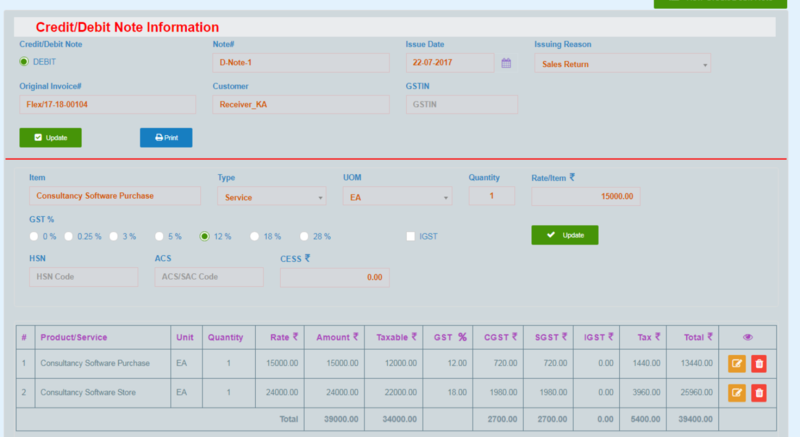 Web based GST software for all kinds of business. 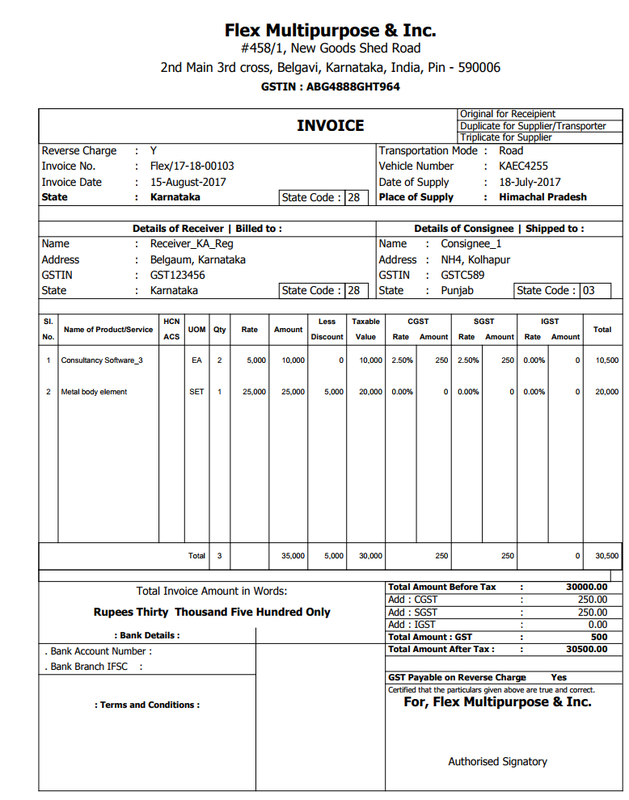 B2B, B2C-Small, B2C-Large and other types of invoices and data. 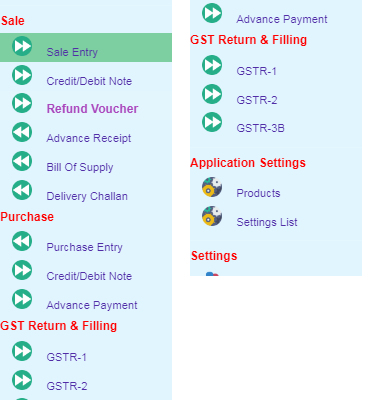 File your GST return. 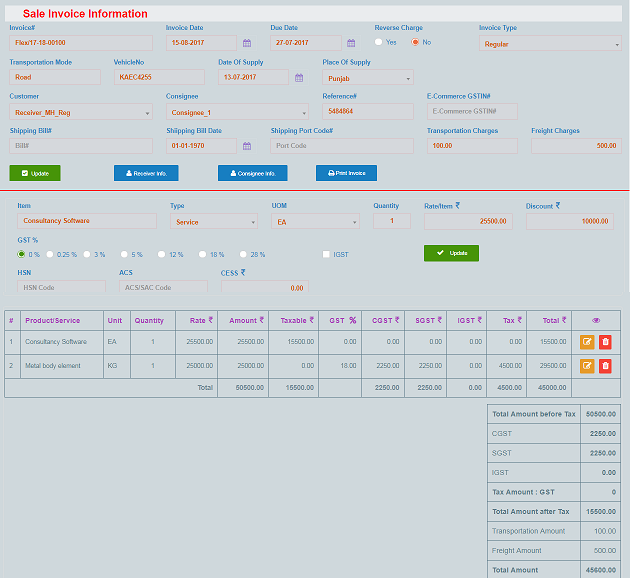 Advance Receipt/Payments, Delivery Challan, Bill of Supply & other. 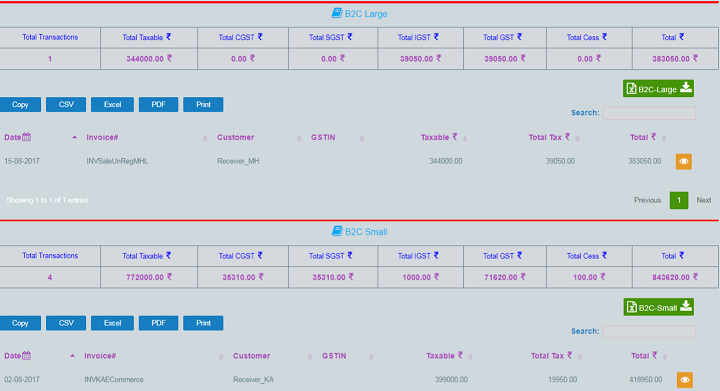 GST Ready Excel, XML format as per GST Rules.